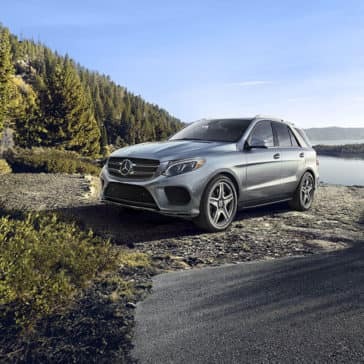 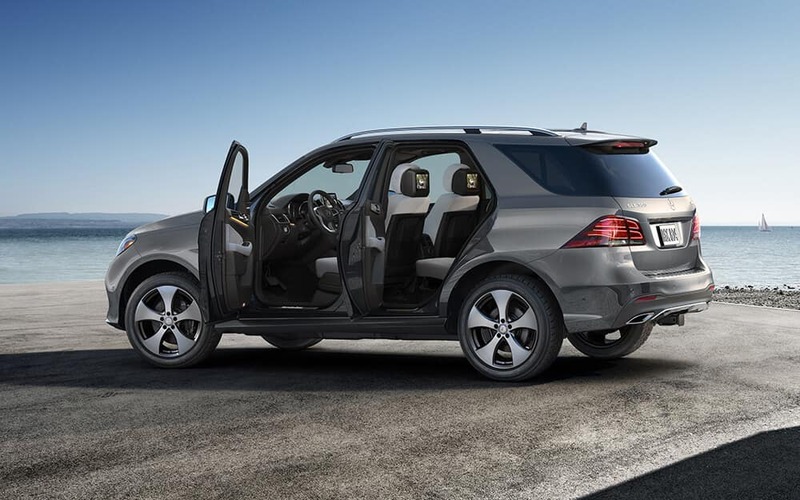 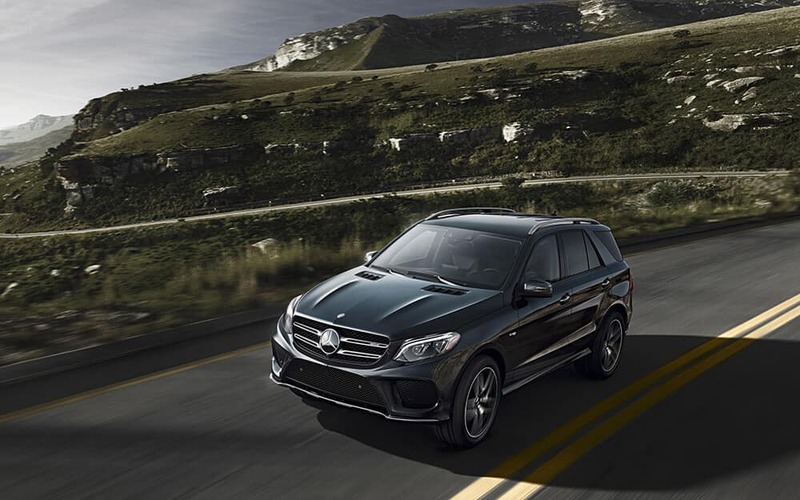 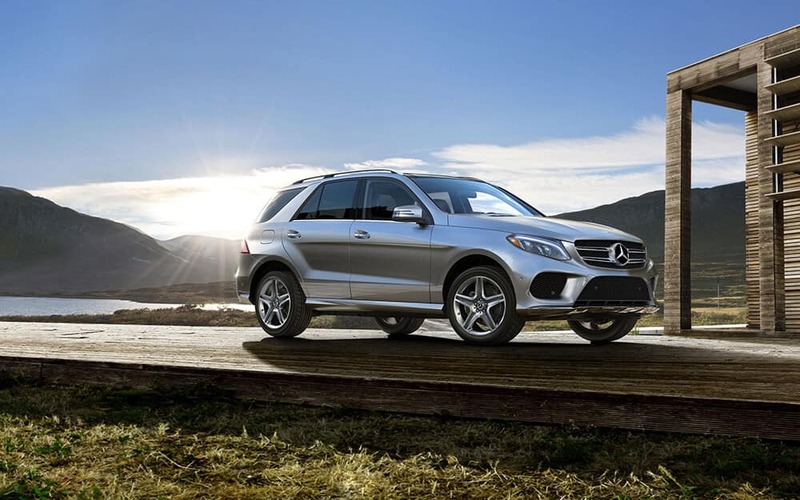 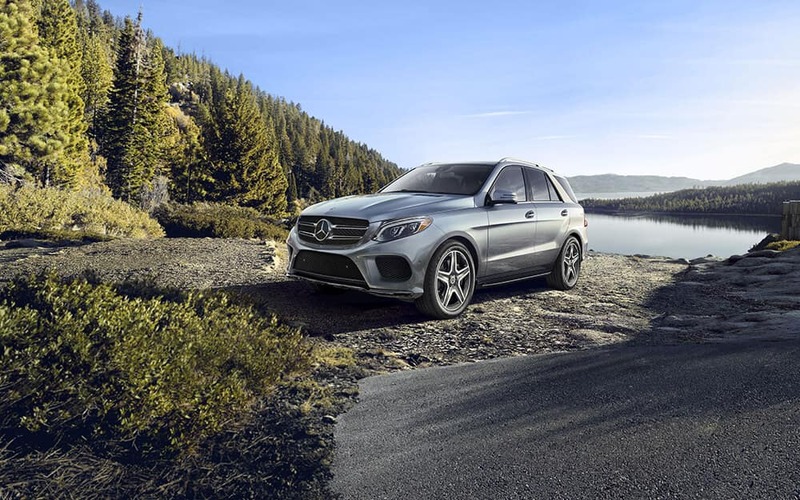 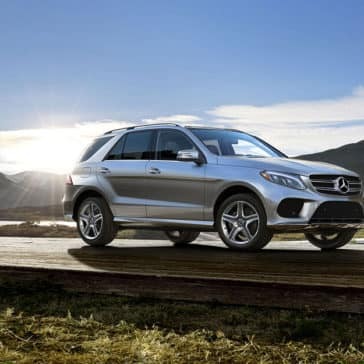 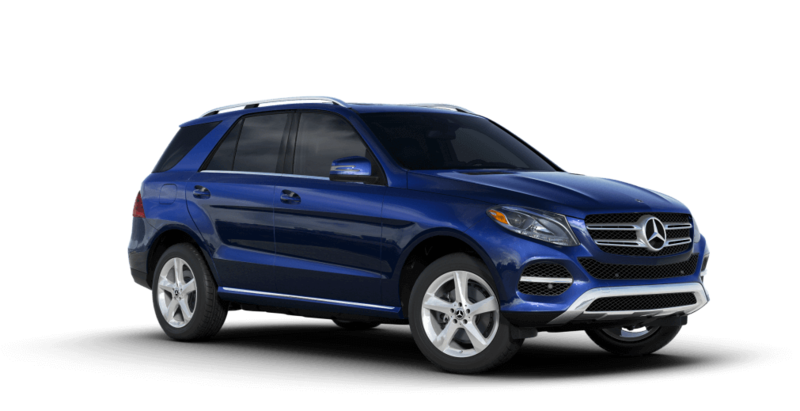 Available as an SUV or Coupe, the 2018 Mercedes-Benz GLE sets a benchmark in utility, comfort, and luxury. 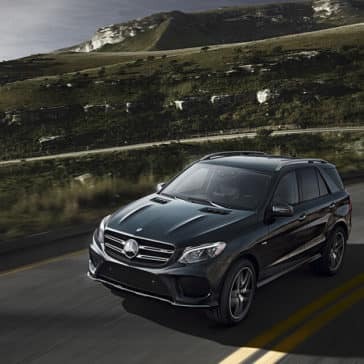 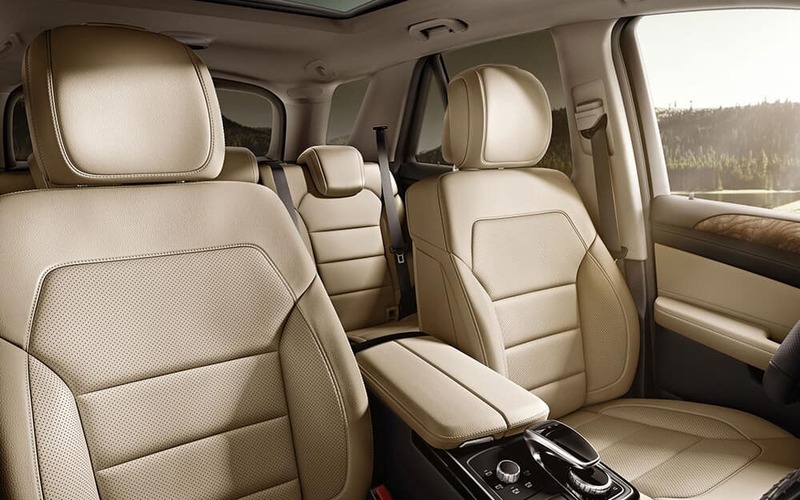 It’s also one of the few luxury SUVs that doesn’t skimp on the “SUV” half of its classification, with plenty of utility to take care of just about anything. 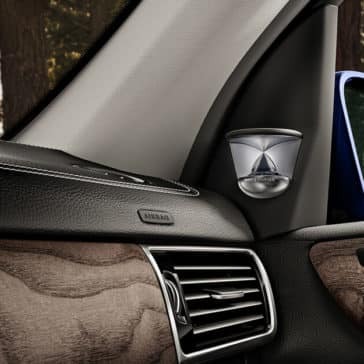 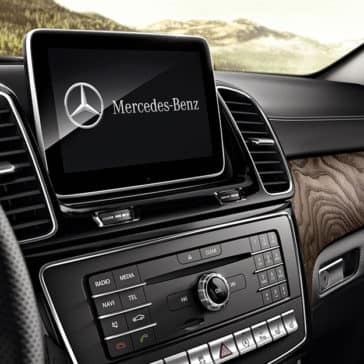 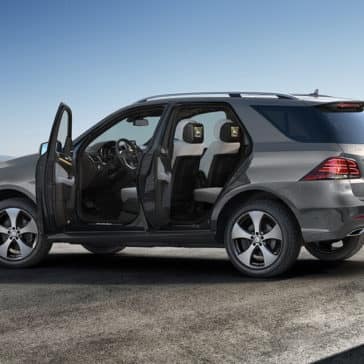 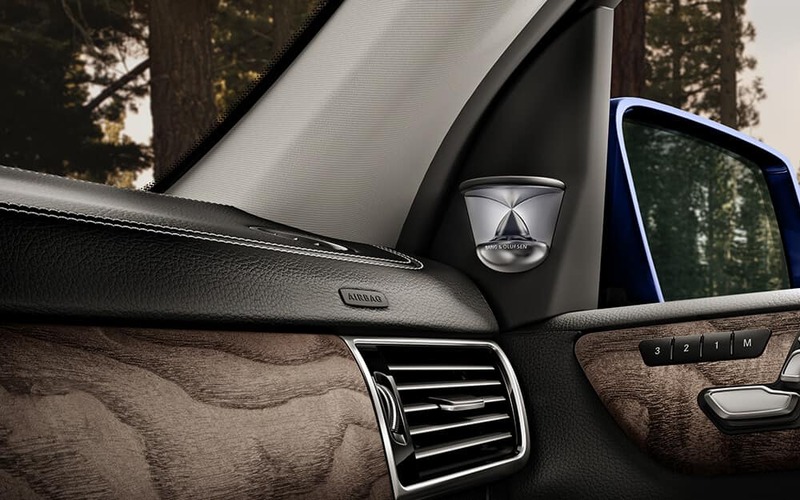 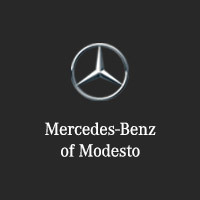 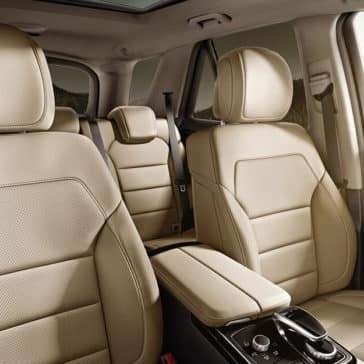 The 2018 Mercedes-Benz GLE interior offers COMAND®, the heart of Mercedes-Benz technology, and, of course, mbrace®, which allows Stockton drivers to connect their smartphone to their vehicle.